Well I’ve been a bit busy today at work seeing as how I have to leave in about an hour to go to Maryland for the weekend and do extremely exciting wedding crap. I’m bringing my flask. 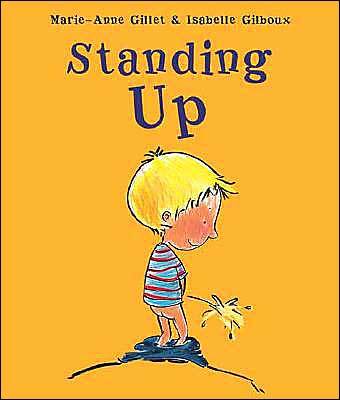 So in honor of the wedded bliss I am about to enter in a few months, here is a book that will help many married men remember the days when they were allowed to pee standing up. You are currently browsing the archives for the Children's Book category.